If you struggle with joint pain that affects your everyday activities—from exercise to housework to simply getting out of bed—and pain relievers or injections no longer work, you could benefit from a joint replacement. As with any major surgery, it’s important to remember that recovery will disrupt your normal life for a short while. Recovery time depends on your weight and physical activity level, among a few other factors. You should expect to make some changes to your exercise and physical activity routines while you’re recovering from joint replacement surgery. Immediately after surgery, you may be dependent on a cane or a walker. You may be able to move around independently (without a cane or walker) anywhere from two to six weeks after surgery. Exercise is an essential part of wellness, so it’s important to stay active even during recovery. After your surgery, you’ll be doing exercises with a physical therapist for the first three months. Your tissues and any bone fractures should heal by the end of those three months and you can resume your regular physical activities. Depending on how your recovery progresses, you may return to some low-impact physical activities sooner. For example, golf and swimming could be acceptable exercises just a few weeks after surgery as long as you’re not experiencing any complications and your incisions have healed. But you’ll have to wait at least three months to do high-impact activities like tennis and dancing. Running is never recommended after a knee or hip replacement. Joint replacement is a life-altering procedure that requires a commitment to exercising and watching your weight afterward. 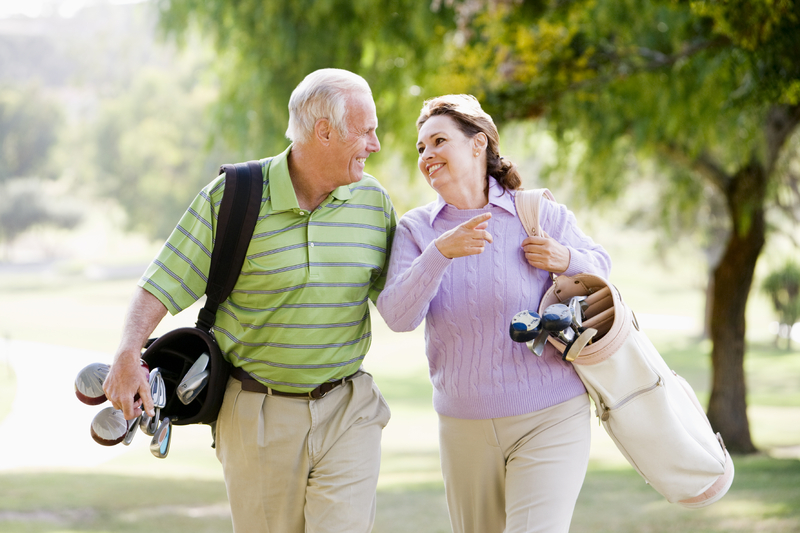 Fortunately, joint replacement can alleviate the pain and stiffness that may have prevented you from participating in your favorite physical activities. By making small changes to your regular activities after surgery, you can reap greater rewards in the future in the form of a more active and healthy lifestyle. If you have questions about joint replacement, including knee, hip and shoulder, schedule an appointment with Dr. Mindrebo or another Riverview Health orthopedic specialist by calling 317.565.0595 today.